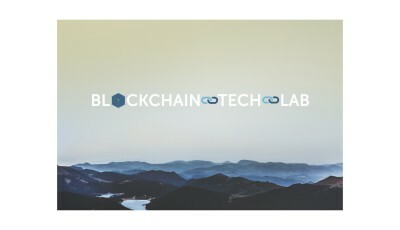 Blockstream, a company “founded to develop new ways to accelerate innovation in crypto currencies, open assets and smart contracts,” announced Monday it has closed a $21-million USD seed round. In a company blog post about the round, Austin Hill, a Montreal-based co-founder of Blockstream, wrote that the startup’s nearly 40 investors included many well-known Internet and financial services pioneers. 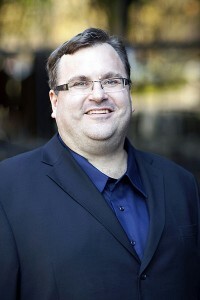 Led by LinkedIn co-founder Reid Hoffman, California-based Khosla-Ventures, and Montreal-based Real Ventures (which Hill helped create), the round garnered investments from Nicolas Berggruen, Crypto Currency Partners, Future\Perfect Ventures, Danny Hillis, Eric Schmidt’s Innovation Endeavors, Max Levchin, Mosaic Ventures, Ray Ozzie, Ribbit Capital, Jerry Yang’s AME Cloud Ventures, among others. Hill wrote in the blog post that Blockstream was able to attract such prominent investors because of the company’s group of founders and the promise of Blockchain technology. Hoffman wrote that he personally invested in Blockstream in pursuit to maintain Bitcoin as an open, decentralized public good. 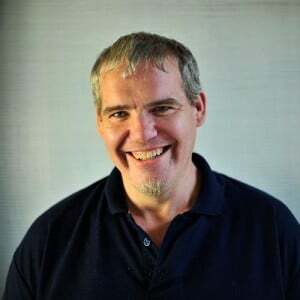 “After extensive discussion with my partners at Greylock, we decided this approach was the best way to achieve our long-term goals for the project. In this instance, the first objective is to increase the public good by strengthening the overall openness and functionality of the Bitcoin ecosystem through ‘sidechains’ technology. Delivering returns to investors is an objective as well – but it’s a secondary objective,” wrote Hoffman. 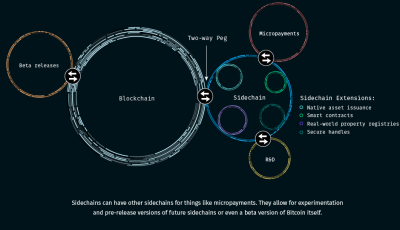 Hill wrote in the blog that his team announced Blocksteam three weeks ago with the release of its “sidechains paper,” which was downloaded nearly 10,000 times within the first few days online. “The subsequent discussions on Reddit have been incredible to read, as more and more people working on cryptocurrencies consider the implications and opportunities created through sidechains,” wrote Hill. 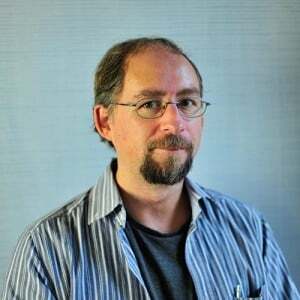 Blockstream co-founder Adam Back, Ph.D. 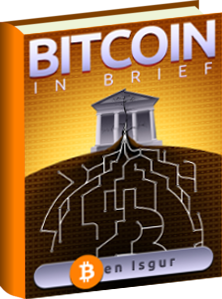 The Wall Street Journal reported that Blockstream developed from the initiative of Adam Back, a Malta-based British cryptographer whose “proof of work” and “hashcash” inventions were crucial to the currency mining and transaction confirmation system developed by Satoshi Nakamoto, the mysterious creator of Bitcoin. According to the newspaper, Back flew to Montreal last year to recruit Hill, a ‘90s pioneer of encryption-based privacy-enhancing services, for his initiative. 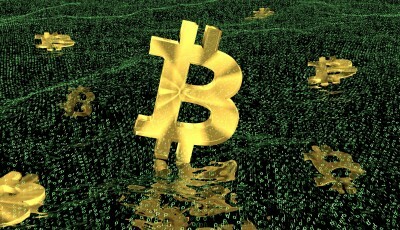 The pair then appealed to American Gregory Maxwell and Belgian Pieter Wuille, part of the five-member team of software developers tasked with maintaining and updating Bitcoin’s core software code, as well as to Matt Corallo, a strong contributor to core Bitcoin development projects, and others. The Montreal Gazette reported that the Blockstream team of 11 co-founders are proposing a new method of banking based on Bitcoin principles: a decentralized monetary system whose users, rather than third parties, own and control. Described by the Gazette as an “open-source phenomenon with unparalleled security,” the blockchain is rigid and does not currently get along with other digital currencies, said Hill. But because the blockchain is open-source, any significant revisions to it will need the consent of all Bitcoin holders. “No one up until now has figured out a way to make these different blockchain technologies talk to each other,” said Hill to the Gazette. The newspaper reported that Blockstream’s sidechain technology will allow Bitcoin miners and other coders to work on blockchains without putting currency values at risk. The Gazette said a broader blockchain-based method of banking has significant potential, especially for people with no banks accounts – approximately half of the world’s population. Such a method would allow these individuals to keep and manage their own money without trusting it to a third party like a bank. “The social good that could come out of this is totally unknown,” said Hill to the newspaper. The newspaper reported that while leading commentators within the Bitcoin world have mostly praised Blockstream, other commentators are concerned that a private firm with such intellectual clout could have unwarranted influence in a Bitcoin network meant to be decentralized and community-owned.